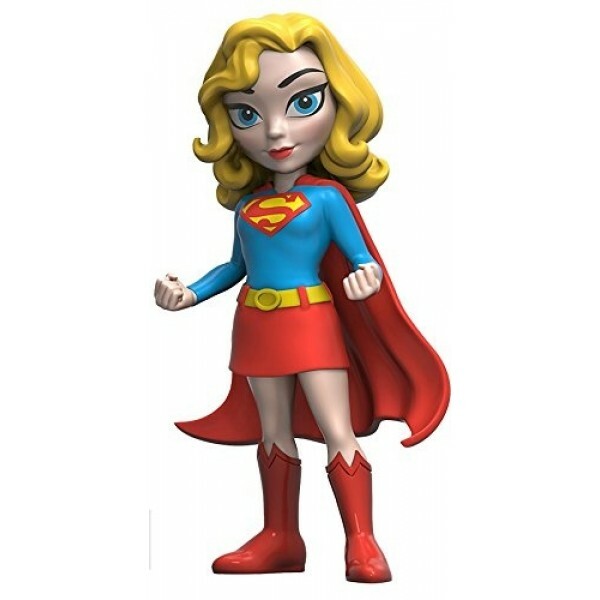 Supergirl flies onto your shelf as a Rock Candy figure from Funko! 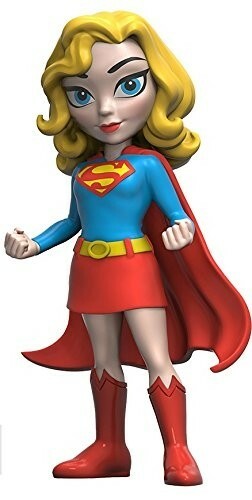 These 5" figures provide lots of detail in a stylized depiction of some of your favorite pop culture characters. Display it alone or inside its collectors window box. 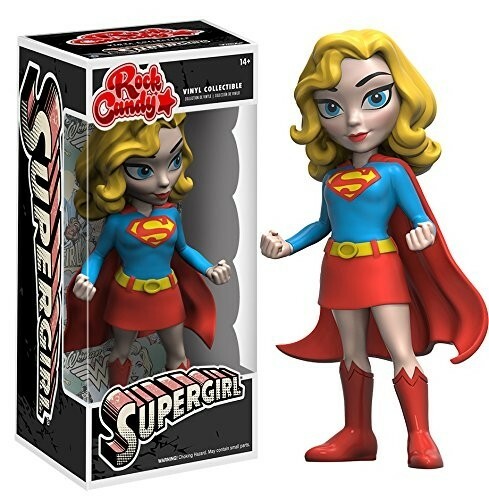 For more fun characters from this collectible line, visit our Rock Candy Collection.